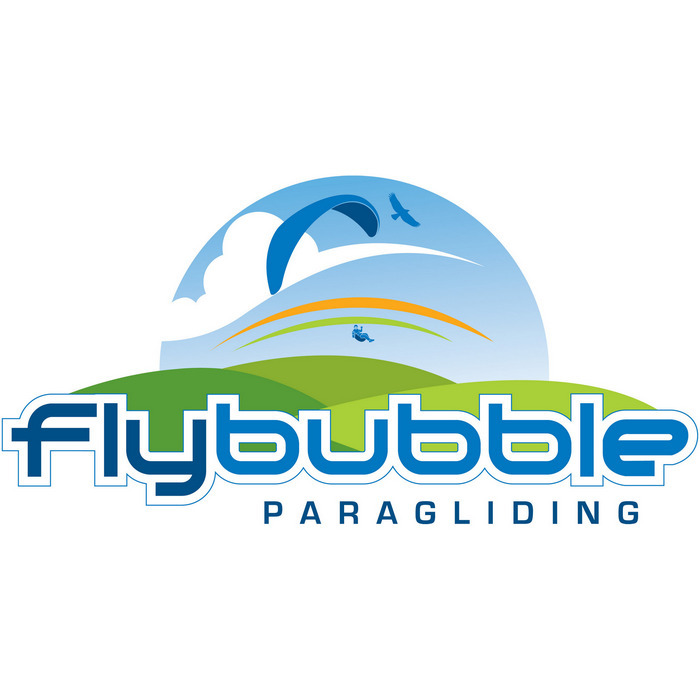 Short and long sleeve t-shirts for paragliding, paramotoring, hang gliding, the great outdoors and around town. The new Kortel Design T shirt made of 100% Coolmax. Men's t-shirt with Niviuk World Pilots slogan. Long sleeve version of the Ozone Classic T. 100% cotton. Classic Ozone logo, 100% cotton, Short Sleeve. Phi paragliding t-shirt for men. Phi paragliding t-shirt for women.